In very good condition as it has only been lightly used and very well looked after. 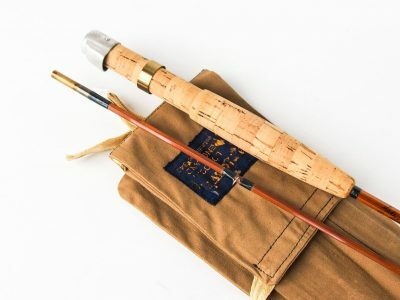 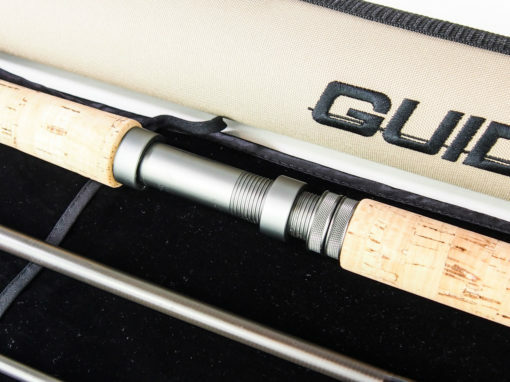 Guideline continues to be a pioneer in the development of modern salmon fishing which most of us know as the Scandinavian style or just Scandi. 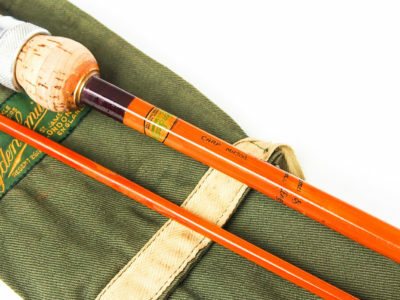 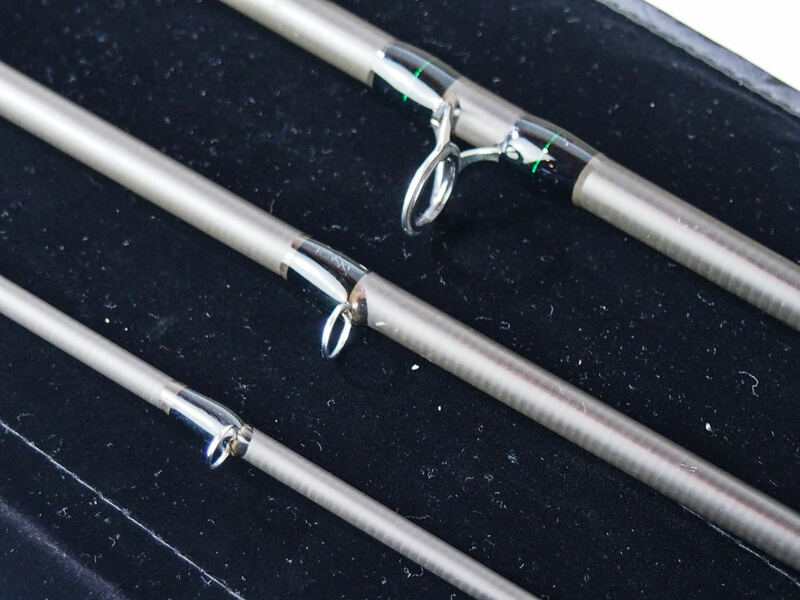 Their rods are optimized for the Scandinavian casting- and fishing style with short- and medium long casting strokes. A style that is much more effortless hour after hour along the river. 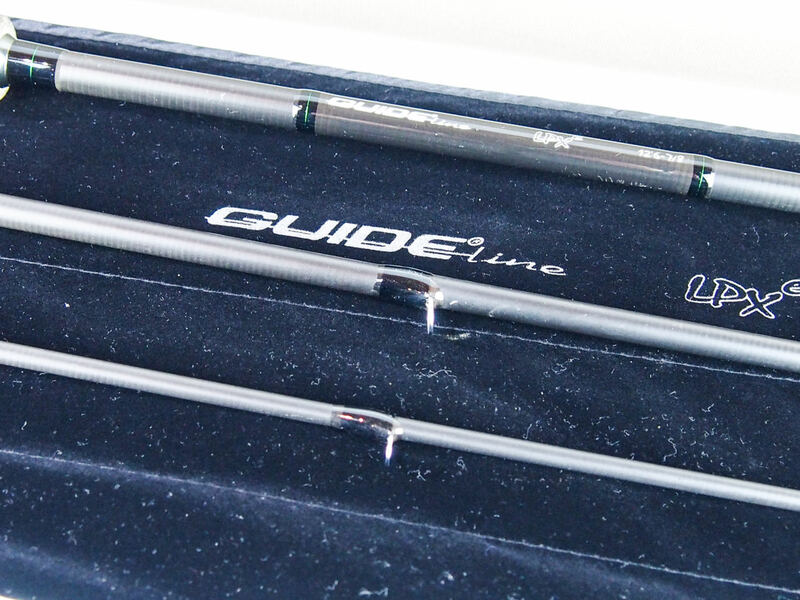 They put great efforts into designing rods that suit all kinds of line densities. 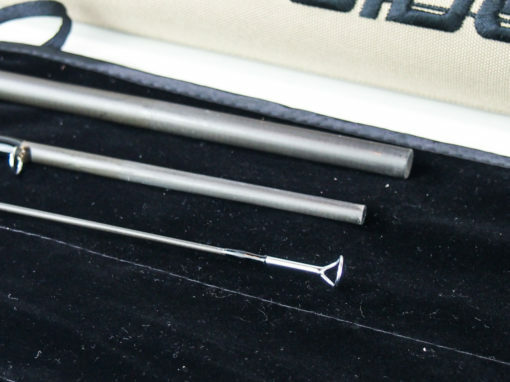 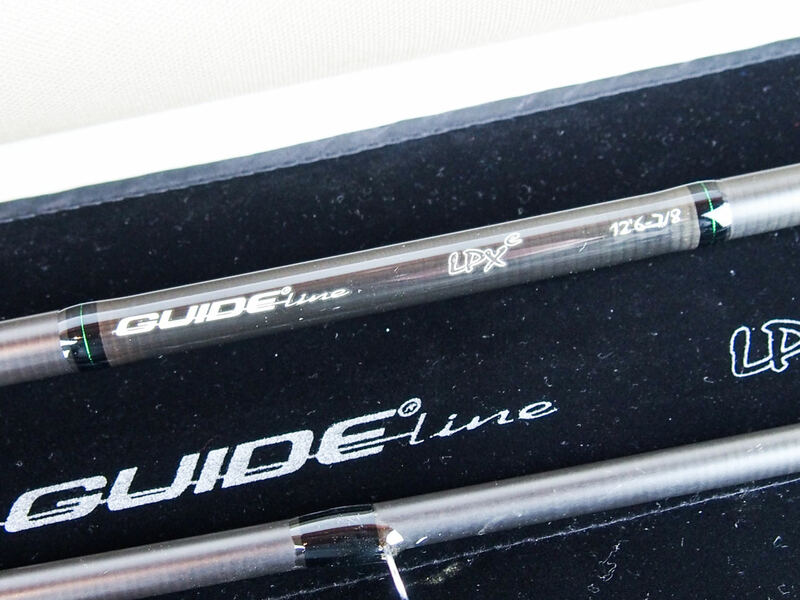 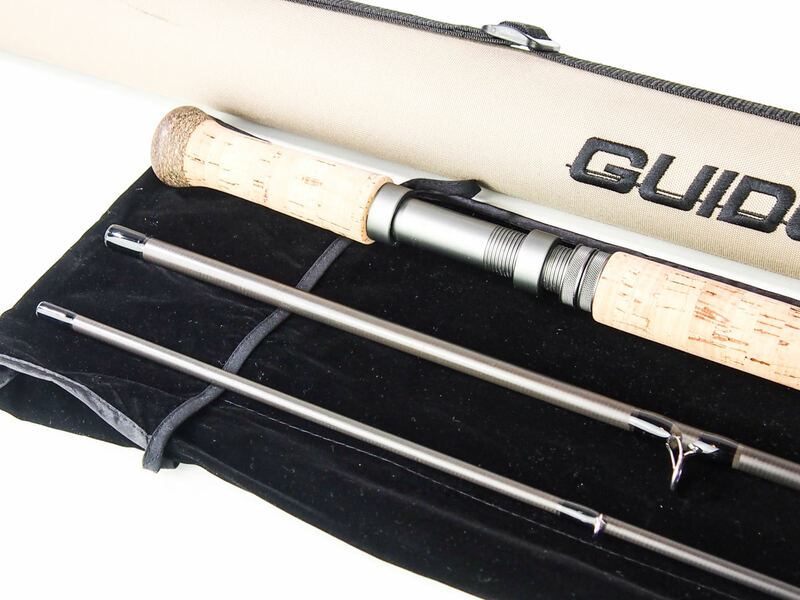 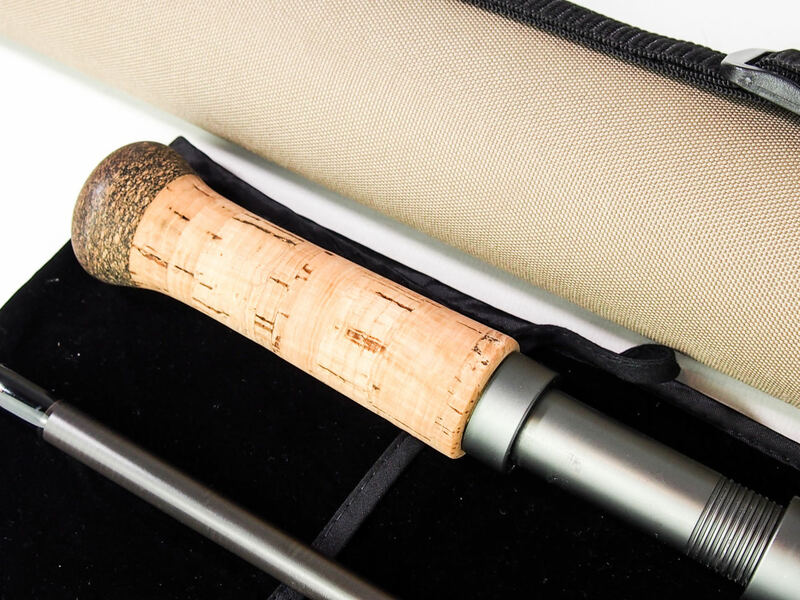 This demand a lot of the rod design and this quality is a benchmark of Guideline Switch and Double Hand Rods. 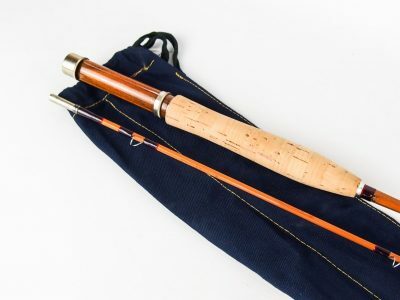 In short, they strive to make salmon fishing easy and effective.